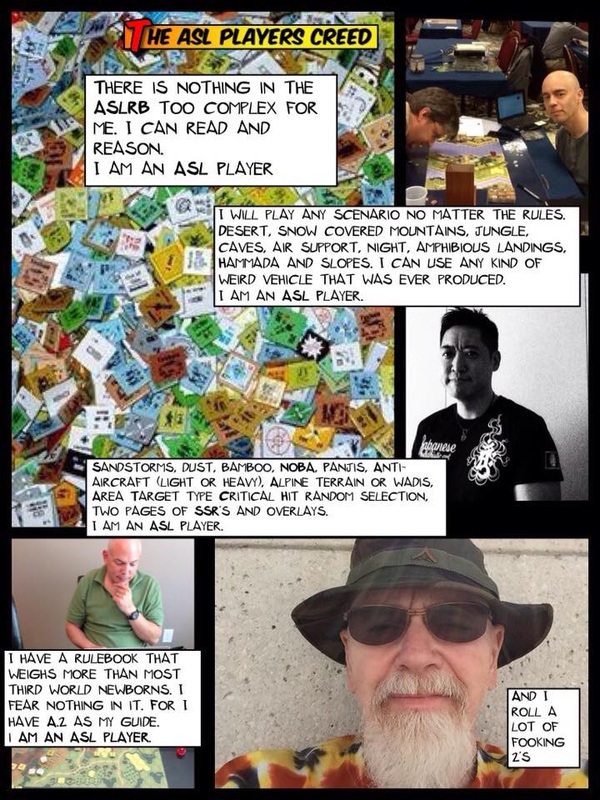 This entry was posted in Basics and tagged Advanced Squad Leader, ASL, Board Game, board wargame, culture, Hong Kong Society of Wargamers, photos, wargame. Bookmark the permalink. I can only hope to reach Dan’s level & knowledge of ASL! But am enjoying thejourney!! Probably won’t ever get there myself unless I live to be 150 but hey, like you said, it’s the journey! !